The most innovative new trends in winter sports were named at the ISPO 2012 awards in Munich last week. A jury of journalists, designers, retailers and athletes from all over the world voted on the submitted innovations and ultimately 22 were crowned. There were awards for specialist categories as well as overall winners. 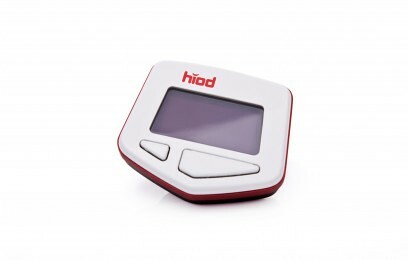 Senior Vice President Consumer Goods for Messe München GmbH, Tobias Grober, said, "The gear had to be innovative - this was the most important criterion for participation in the ISPO Award 2012. The submitted bids were outstanding, all of high quality. The design and performance of the overall winners have the potential to change and dominate the market." Skis like surfboards - that's the first impression that lends itself to the impartial observer. Freeride skis are becoming wider - the Dupraz is clearly established in this area. The sleek, stylish design of the D2, in combination with outstanding performance in deep snow and on the slopes, are qualities that brought the D2 to victory. The D2 beat five other ISPO Award winners in the ski segment, which were selected from 16 nominees and a total of 64 applications. The NOW is a complete novelty in snowboard bindings. The development of a movable axis snowboard binding has the potential to conquer the market. NOW was able to prevail in the Action segment against two other ISPO Award winners from eight nominees and 38 applicants. The participants in the 'Outdoor' segment was particularly strong this year: 19 out of 110 applicants, nominees and four Award winners were selected. 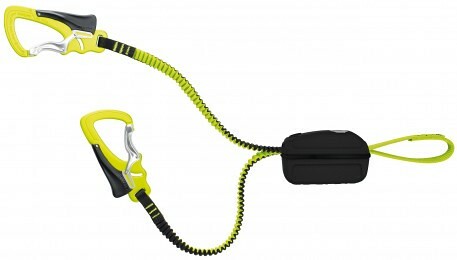 The customisable Edelrid climbing set was voted Overall Winner. The young Swedish company Free2Move inspired the judges with a new idea in communications for cyclists. The approach uses Bluetooth technology and exceptional creative execution - it was for this that it was awarded Overall Winner in Performance value. The choice was between 26 candidates, four of ISPO Award winner and eight nominees. 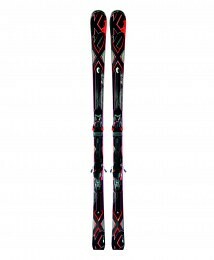 The V-FACTORY RTM is characterised by its full-rocker and lightweight construction: the ski weighs only 5.7 kg at 176 cm. It has a wood core and sidewalls with innovative carbon inserts. Made in Germany. The jury's verdict: "We have decided to use the V-FACTORY RTM because Völkl skis built innovative materials and 20 percent lighter and thinner than other ski models in this category." The new K2 is a Hochleistungsski Bolt. It is perfectly stable and designed for high speeds. The jury has decided: "The radical form of AMP Bolt and technology provide excellent directional stability. The K2 Bolt is the ideal race carver ski. " 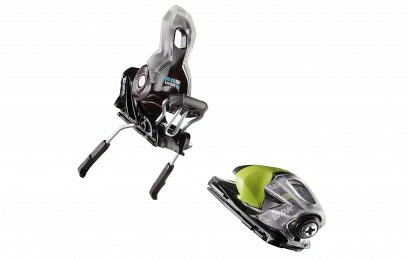 The backcountry binding is a freeride binding with release mechanism. The jury said: "The Guardian 16 is very easy to use. This binding can be used for touring, as well as pure freeriding." 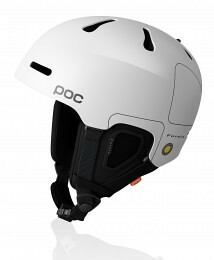 The new ski and snowboard helmet of POC scores mainly due to its durability. Thanks to its design, it withstands hard falls. In addition to its light weight fit, the comfort is optimised through extensive ventilation. The jury said: "The fornix combines all the qualities that a helmet must have. 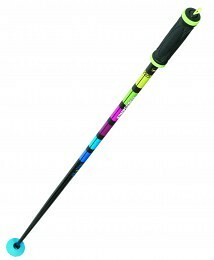 It is very easy, safe, comfortable to wear and functional"
A ski pole with a novel Komperdell handle that allows the rider movement during jumps and tricks. This innovation, combined with a lightweight and rugged design convinced the jury: "The disco was very clever and innovative designs. It provides exceptional freedom of movement. " 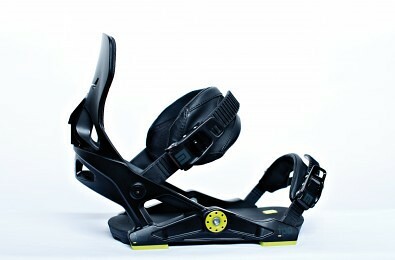 An entirely new binding system, which transmits the force of snowboarding as effectively as possible. NOW is based on the mobility of skateboard axles and flexible axes are also incorporated into the snowboard binding. The jury confirmed: "The NOW is a complete novelty in binding snowboard binding region. The development of a movable axis snowboard binding has the potential to conquer the market. " The new Vassi jacket was developed in collaboration with professional athletes. The rugged and lightweight jacket is designed specifically for freeriders. It gives protection in all weather conditions and also the necessary freedom of movement. The jury's verdict: "The decisive factors for the award of Vassi Jacket is the general impression. The jacket combines many innovative details such as a very effective ventilation system. " The backpack for freeriders Taos 28 PRO was developed in close cooperation with top athletes. The Ride Salewa technology is tailor-made and fits perfectly in harmony with the movements of freeriders and body position at different speeds.The jury is convinced: "This backpack combines Salewa three very important properties: form, function and smart design. And it is precisely these qualities make the ISPO AWARD. The project of the snowboard manufacturer Amplid is ambitious: the company replaced all environmentally damaging materials by organic materials, which also offers superb performance. The jury has decided: "It is used in such an interesting selection of sustainable and recycled materials, this project is worth the ISPO AWARD." The Rossignol Group presents a new binding system under the brand name of 'Rossignol and Look'. It is designed to conserve resources and minimise the impact on the environment. The Xelium - Xpress binding provides security at a low weight. The jury said: "Every part of this binding was carefully investigated by the Life Cycle Analysis Auditing Company. The result is a binding that promises to significantly reduce environmental impact. " In each component in the all-mountain freestyle snowboard from Niche demonstrates a responsible use of resources. Traditional materials have been replaced by more environmentally friendly alternatives and use of recycled materials. The board is lighter and more mobile. The jury's verdict: "The Niche Story Snowboard is a well designed product with carefully selected sustainable materials." Using recycled materials saves up to 84 percent on energy and reduces CO ² emissions by 72 percent. This is transferred into the versatile and bluesign ®-certified PUYA jacket. 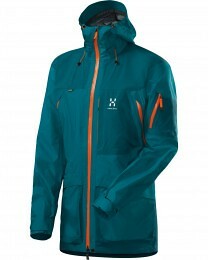 It is also functional with all the requirements of an outdoor and leisure jacket. New features include among other things, a fluorine-free manufacturing process for durable water repellency. "